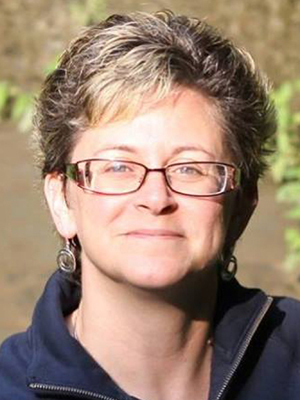 Lynn Murphy is an elder, wife, mother, grandmother and middle school science teacher. Her graduate work has been in Cultural Studies with a focus in Native American studies and she has been a lifelong learner who shares that learning with others. 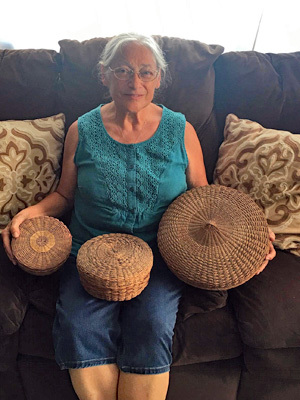 Lynn is a traditional basket maker, does traditional and non-traditional beadwork, knits, crochets and attempts a variety of other interesting crafts. Michelle Arnosky Sherburne Michelle Arnosky Sherburne started working in a weekly newspaper immediately after graduating high school. In the business for over 30 years, she is now the production and marketing manager at the Journal Opinion, Bradford, VT. She has freelanced for magazines and newspapers since the 1990s, finding history is her strength. Michelle has been married 30 years and she and her husband live in Newbury, VT. She is the daughter of nationally known children's book author Jim Arnosky and grew up in the publishing field. Sherburne spent 25 plus years researching Vermont and New Hampshire's Underground Railroad network and learning about the Abolitionist Movement. She has four books on the shelves, co-editing the Peacham Historical Association's book, "A Vermont Hill Town in the Civil War: Peacham's Story." She is the author of "Abolition and the Underground Railroad in Vermont," "St. Albans Raid," and "Slavery and the Underground Railroad in New Hampshire". Jill Mudgett Jill Mudgett is a historian who works on topics of history, identity, and place. She was born and raised in central Vermont and has a strong interest in what connects people to the lands they call home. She serves on the boards of the Morristown Historical Society and the Vermont Historical Society, and enjoys speaking to community groups about their history. 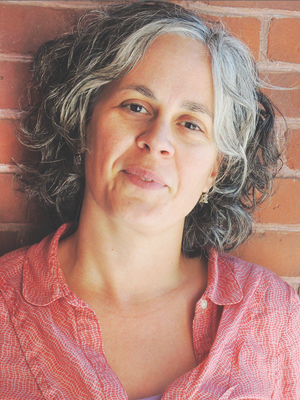 Jill is a Vermont Humanities Speaker's Bureau presenter, and is also a contributor to Vermont Public Radio. Have additional related links or information that you'd like us to share? Drop us a line and send us the information and we'll add it here.